DynaMEK Group Ltd. - About Us DynaMEK Group Ltd.
DynaMEK Group Ltd. is a Toronto area based, Engineering and Sales Company that supports the underground construction and Tunnel Boring Machine (TBM) industry. The company was founded by key management and senior engineering staff members of Caterpillar Tunneling Canada Corporation (formerly Lovat Inc.) following the closure of that business. Our founding members have developed many professional relationships within the Tunnelling community over the last several years, and have a firm desire to continue to offer exceptional support to the many customers who have come to rely on them. 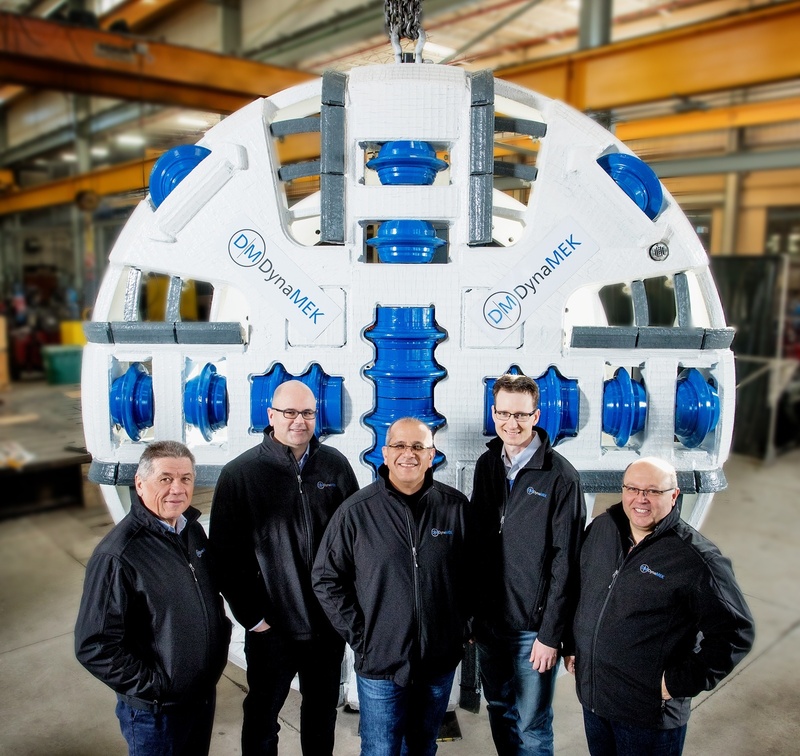 Collectively, our team offers nearly a century of combined experience, both diverse and multidisciplinary, in the tunnelling and Tunnel Boring Machine industry. Copyright 2018 DynaMEK Group Ltd.